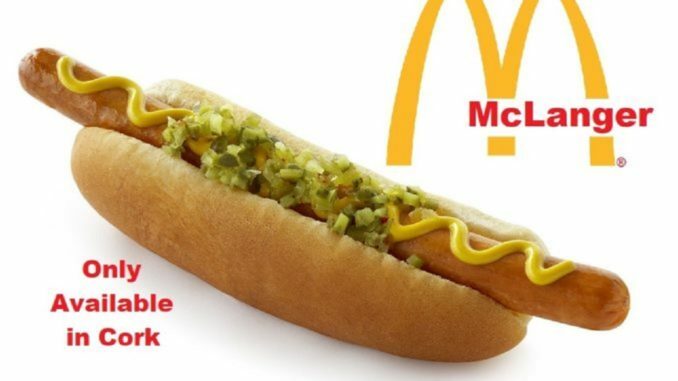 McDonald’s have launched a surprise new addition to their menu in an attempt to attract more customers back to their restaurants. However, if you don’t live in the Rebel County or plan visiting there any time soon you probably won’t get to try it. We ventured onto the streets of Ireland’s second city to see if the people of Cork are as excited about trying the McLanger as we are. Other people however were far more positive. “Oh I’ll definitely have to try one of them. It wouldn’t be the first time I’ve had a langer in me mouth, haha!” joked 89-year old Bridie Murphy.